Comment: Add trees and shrubs in backyard, evergreens along one side of house, and tree in front. Comment: Customer did not provide additional comments. Please contact the customer before appointment time to discuss the details of this project. Traverse City Landscaping Companies are rated 4.72 out of 5 based on 134 reviews of 14 pros. 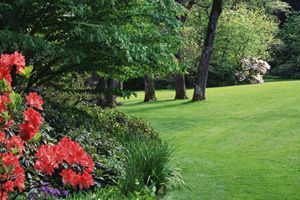 Not Looking for Landscaping Contractors in Traverse City, MI?